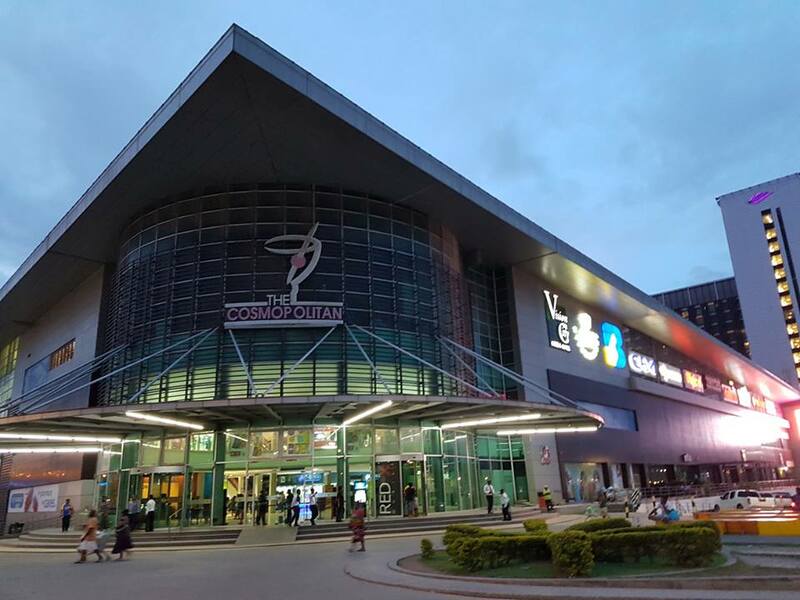 THE Vision City Mega Mall in Port Moresby is trying to negotiate with the Government for a special tax scheme on branded goods as it plans for the next stage of extension of the mall, says manager Anderson Ting. This is so that it is ready for the next phase of development. “We will negotiate with the Government if we can apply for a certain tax scheme for retailers to come in,” Ting said. “The Chinese spend a lot of money in Fiji on shopping. “You will not believe what you see. “I do not believe that they can even buy in bulk (in Fiji) because the price is cheap. “With this tax scheme, we can invite branders and designers. Timg said phase 3 of the mega mall would include more than 60 new retail shops over the next few years. “Phase 3 will be commercial,” he said. “Phase 4 will be residential. “There is space at the back of the service station.